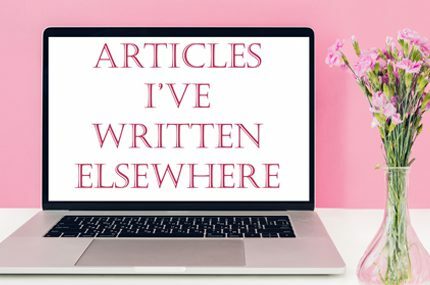 We all know those people who, on the first day of September, dive head-first into planning for the holiday season – and no, I don’t mean Christmas. I’m talking about the days of witches, vampires, ghosts, and ghouls: Halloween is quickly approaching, and me and my occult-loving friends are already abuzz with excitement. Below are nine of my favourite lingerie pieces that set the mood for this season of costumes, candy, witchery, and all things spooky. Each one is crafted by an independent designer or ethically-made by an independent brand, so you won’t have to be afraid of where your clothing is coming from. Keep the horror stories delegated to your bedtime tales, instead of having to worry about the exploited labourers and environmental devastation of the fast-fashion industry. Many of these pieces are handmade to order, so you may be able to request a custom size. Just be sure to place your order in time for it to arrive by Halloween! Festive and retro! This velvet bodysuit comes complete with a cat tail and head piece with cute kitty ears. Best of all, the tail is detachable, so you can continue to sport this bodysuit after the Halloween parties have died down. I absolutely adore this bodysuit. The abstract black lace, reminiscent of rising smoke or a shattered window, screams chaos. This bodysuit perfectly conveys mysterious and sinister. Check out the matching bustier and briefs for other products with the same stunning fabric. I just may have to get one for myself. I love anything with serpents, so this piece immediately caught my eye. The crescent moon and stars give it a lovely celestial look, and the mustard and white colour scheme is a welcome change from the ordinary dark colours expected for the season. Bones Lingerie has quite a few sets that are great for Halloween, but this is one of my favourites due to the colours (yay, purple!) and subtle cobwebs you could miss at first glance. I have some Bones Lingerie pieces myself and can speak to the comfort of these briefs. Check out the rest of her collection for more edgy fabrics. Whether you’re brewing potions or howling at the moon, this set is perfect for the season of witches and the occult. Matching briefs are available in regular* or high-waisted* options. 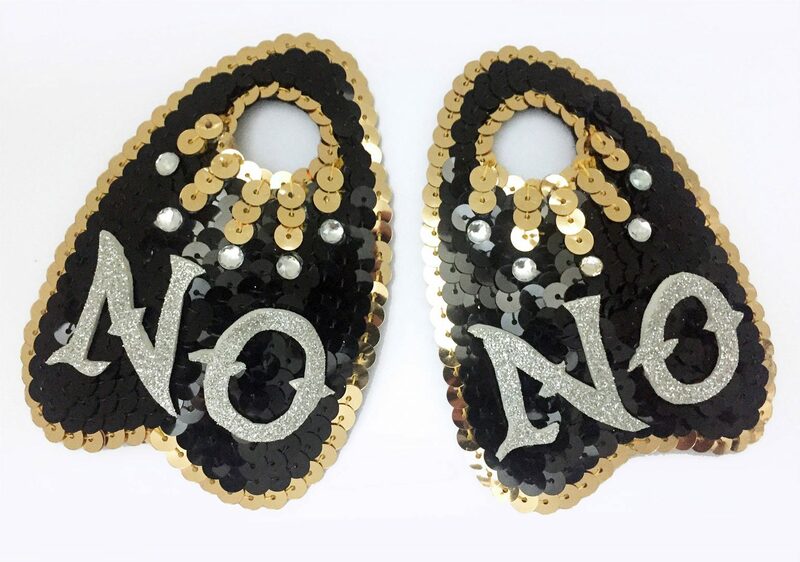 These original handmade pasties are perfect for a spooky burlesque show (or speaking to the dead). Pair them with the Bad Bunny Shop’s goth Coffin thong for an even more haunting look. Plainly said, I love the horror of this set. It’s definitely not subtle! It is, however, perfect for a night in watching horror movies. And it won’t break the bank, so if you don’t like the idea of spending a lot on something you’ll only wear a few days out of the year, this is the set for you. 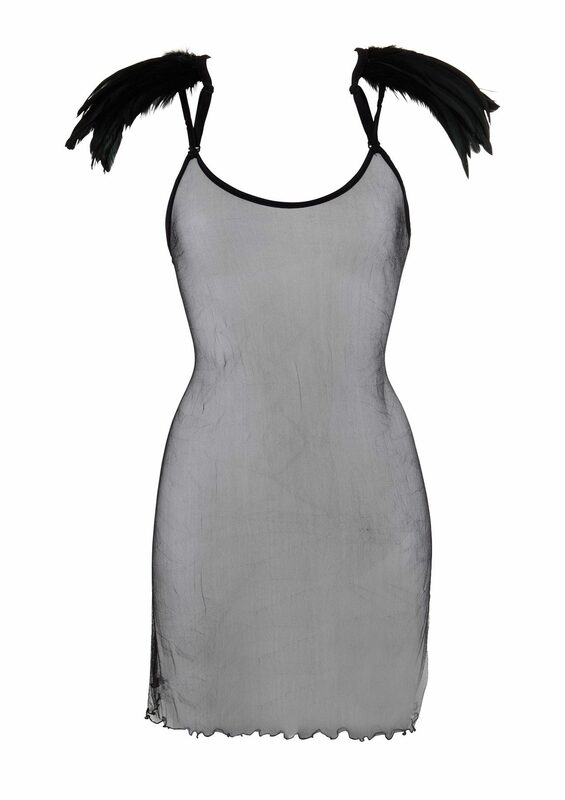 I love Yes Master styles year-round, but many of their pieces, such as this slip, are especially perfect for Halloween. The feathered shoulder straps are gloriously dramatic. A great costume in its own right, when paired with the right supplementary lingerie like the Tulle Raven Bra this piece reaches a whole new level of gorgeous, spine-tingling eeriness. This set is perfect for someone seeking more subtle hints at Halloween. The delicate black and orange lace encapsulate the colours of the holiday, and are perfect shades to wear throughout autumn. Are you as excited for Halloween this year as I am? 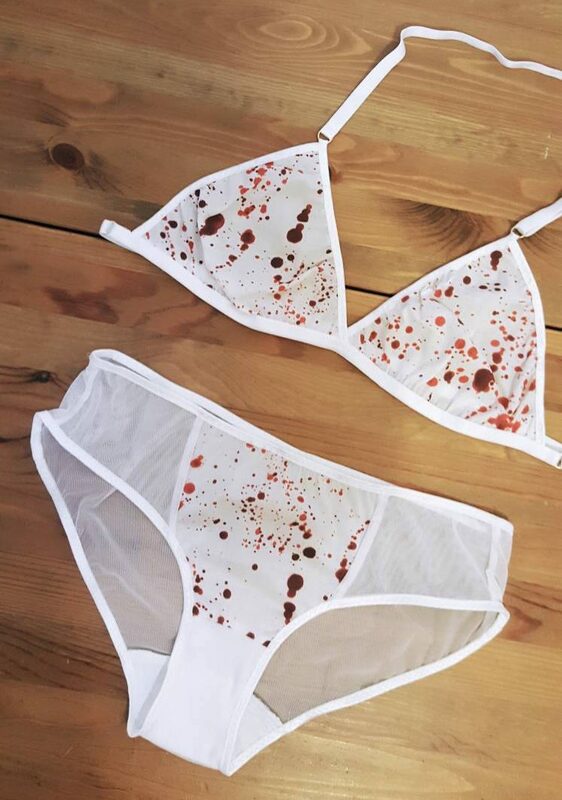 Do you know of any awesome thematic lingerie for Halloween? Let us know in the comments!